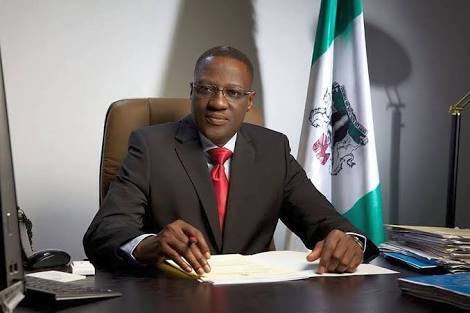 Kwara State Governor, Alhaji Abdulfatah Ahmed has approved the employment of over 1,500 basic and senior secondary teachers in the state to fill teacher shortages in science subjects and create fresh employment in the state. A statement by Senior Special Assistant on Media and Communications, Dr Muyideen Akorede, today in Ilorin, said Dr Ahmed approved the employment following separate request by the State Universal Basic Education Board (SUBEB) and Teaching Service Commission (TSC). The two organizations based their requests on existing teacher shortages in the state, especially in English language and science subjects. According to the statement, Governor Ahmed approved the recruitment of 1,500 SUBEB teachers and 350 Senior Secondary teachers. The teacher shortage persists despite the interventions by the state government through its Kwara State Youth Empowerment Programme (KWAYEP) and the Federal Government's Empower scheme, prompted the state government to grant the fresh approval for employment. Governor Ahmed also directed SUBEB and TSC to advertise the positions in the media and ensure that due process is followed in the recruitment, while ensuring that they are spread across the 193 wards in the state.